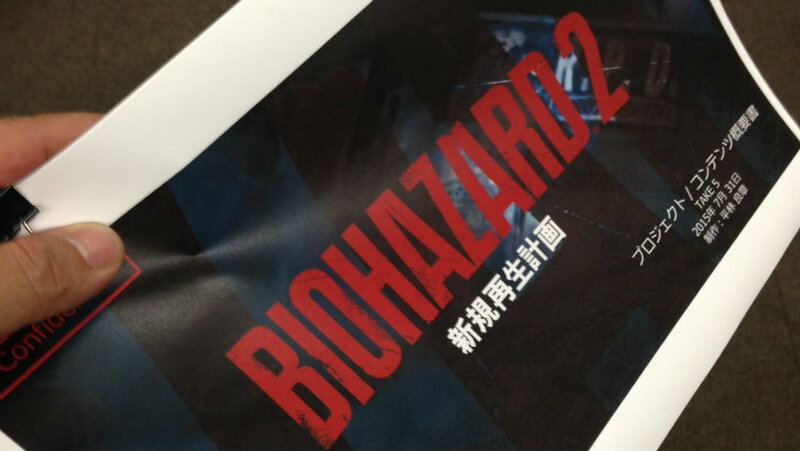 Last week, I told you about Capcom asking for community feedback on what we all wanted in a Resident Evil 2 remake. Now it seems that they weren’t actually too worried about it, but were just driving the hype train. There is no way they’ve already taken our comments on board, but I’m okay with that. This was by far my favourite Resident Evil, and one of my all time favorite games. I would absolutely love to play it again on new consoles, especially if it gets the proper remake kind of love. As long as they are true to the soul of the game, I will be far too happy. What’s going on at Capcom at the moment? Are they actually trying to give fans what they want now, or is this all part of building up our hopes and then smashing them again? If we can get a Resident Evil 2 remake, could that mean maybe one day they will realize that Mega Man should still be a thing? Never mind, let me just count my blessings and not expect anything more.